Welcome to Mission:SPACE - you are about to experience take-off, journey and a visit to Mars! Buckle up! There is no reason not to have an outer space experience. Leave it to Disney to realize that not all of us can handle G-Force acceleration and the tilting and twisting of a rocket ship… For those of you who need something milder, welcome to Team Green, a scaled down version which still simulates a space experience, without the extreme realism of the harsh forces of being propelled into outer space. Still this experience is exhilarating and memorable, but if you’re prone to motion sickness, or timid about the real deal of a space ship launch this option is for you. For those of you who want that no-holds-barred experience of a space launch and the real world propulsion that goes with it– Welcome to Team Orange. Mission: SPACE in EPCOT offers Space Cadets (I got the irony) a chance to feel the centrifugal, G-force, real-life feel of a trip to space. Either way – you don’t have to promise away the rest of your life to experience a launch, trip, and return to earth from Mars! You can enjoy the red planet and still get home without signing on forever! Pre-trip you will go through Planetary Plaza. There are several quotes from space legends, which will whet your appetite for what’s ahead. Next, onward to the simulation room, and command station… then…. TO THE RIDE! For those who are still unsure, there is an easy exit into a Mission:SPACE play area. Gotta love Disney for recognizing those who might a little skiddish about the unknown and giving them another option! The best part of a Disney vacation and also the chance to go, or not go to Mars – No regrets! Team Green or Team Orange or just a supportive space fan looking to play some space games – head over to Mission:SPACE. You won’t be disappointed. 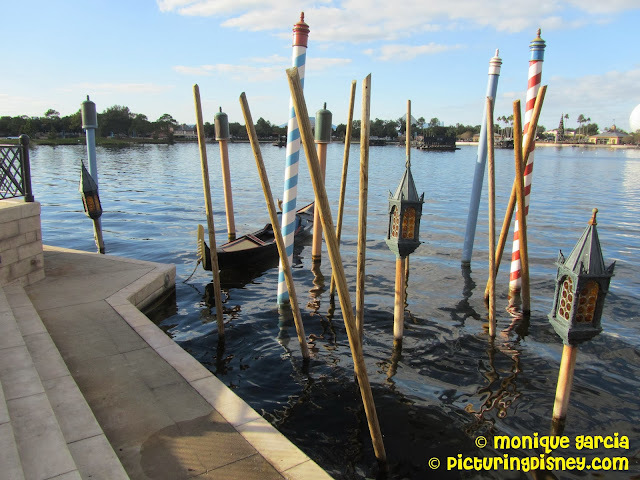 Beautiful sounds and sights come up as you approach the Italian Pavilion in EPCOT. Most known for the tall, decadent buildings and replicas of famous statues, this pavilion also has a great selection of what Italy is known for: Pizza, Pasta, Wine, and Gelato! With its rustic and authentic feeling, it would be shame to miss! Ciao! Walt Disney wasn't racist, he was just more awesome than you. Recently, someone made a joke to me and I did a quick courtesy laugh and moved on. The joke was about how I shouldn't keep too much of a Walt Disney mindset because, after all, he was a nazi-sympathizing, jew-hating, communist. This got me thinking... why has this become the norm? Why is it that so many people of my generation and younger mention this hate-filled persona than anything else? Why do I hear so many people (outside of Disney fanatics like ourselves) acting like Walt was an out-for-the-money capitalist who should be associated with these horrible groups? I did some internet research (albeit it started with a google search it ended on CNN and some really great news blogs) and realized that there were some facts about Walt I didn't know (and some I forgot I knew) that I could actually use as retort the next time someone throws a Family Guy reference out as fact. So whats the deal? Why are people so quick to make the anti-Jew, pro-Nazi jokes that are clearly not true of the man that shut down his work on current features to create propaganda films? Why are people willing to paint a picture of a racist, communist supporter if he was a mere product of the American sentiment at the time? Why? Why? Why? I can only come to one conclusion. By knocking others down it temporarily raises people up. If Walt was the man who created the Disney company and all its many branches, including the #1 vacation destination in the world... and all you have done today is make a giant poop and sneak into work on time then maybe by belittling him you start to feel a little better. You may say: "Walt may have built a whole new kingdom right in California but he was a communist Jew-hater." but what you are really saying is: "Walt made his dreams come true and empowered others through his actions and I forgot what my dream was and am too lazy to reach for it anyway". I know this may be lost on my audience since so many of you appreciate the imagination and genius of the man who transports us from a pirate's lair, to a flying ship above London, to a space shuttle launching into the stars, to tavern out of a fairytale, and then a runaway train on the American frontier all in one afternoon... but I think we have all been there. Frozen and smiling and nodding, by the new popular opinion of the man who brought his dreams to life and with it a fun adventure every trip that can only be described as magic. Next time you are privy to a comment quoting an episode of Family Guy instead of anything that really happened remember that the best way to combat that is to remember that wherever that idea got started (maybe the person is just trying to bring you down for your Disney love? or maybe they are just regurgitating a joke they heard recently?) it began far far away from anything Walt's actions and words gave the world. 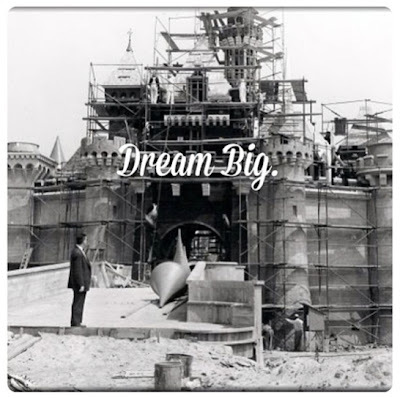 Keep dreaming big and making your dreams come true! Let me preface this by saying I am not ranting. This is not some kind of initiated response because someone was snide, rude, or ridiculous. I just got to thinking- what if I could explain it perfectly every time? What if I had some perfect answer that could possibly make the non-Disney people in my life “get it”? 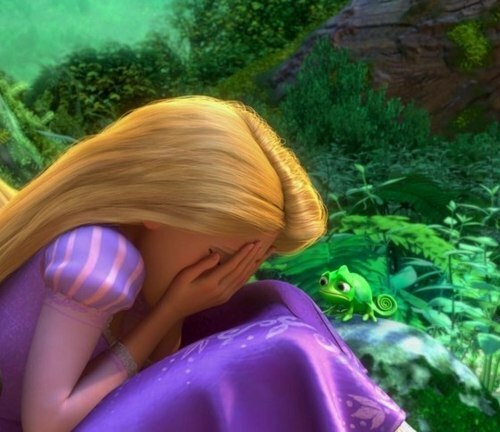 Then it dawned on me, there are people who go to Disney World and don’t get it so no matter what I say it may fall on some deaf ears. I know countless people who purchase timeshares in the Caribbean, they return the same island each year and stay at the same hotel. They eat at the same restaurants and do the same excursions. Obviously I can understand these people, when you find a magical spot for your family where you have your best times and bond every year- you should go back whenever you can! But for some reason, this doesn’t warrant the same response as my multiple trips to Disney World. Nobody says to these people “Why do you keep going back to the Bahamas?” they say instead “How was the Caribbean this summer?” It is that compartmentalizing of vacation destinations that makes people ask in the first place. 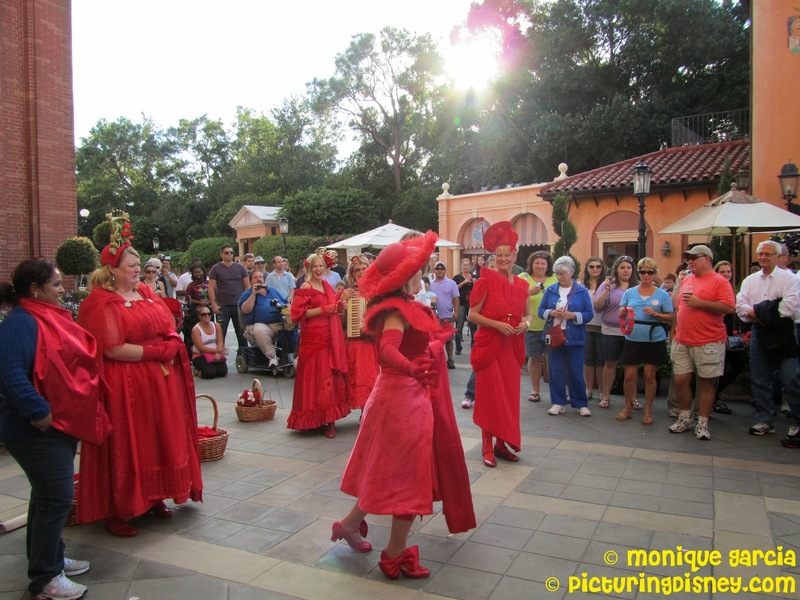 So, why the heck do I keep going back to Disney World? If nothing else, to answer that question, I need everyone out there to spend some time imagining with me. Imagine you are in a different world. No road noises, horns beeping, sirens wailing, or faces making angry eyebrows. You are in a place where even rainy days are happy days, everyone smiles at strangers, and you feel at home the moment you set foot in your hotel room. You are in Disney World. Imagine waking up, having breakfast with royalty inside a castle, then riding a space shuttle into outer space, and taking a boat ride through pirate territory. Imagine heading on a hike through a real life African jungle, hanging over a ledge to view hippos and crocodiles, and then having lunch on the savannah and watching antelopes roam around. Imagine sitting lagoon-side and sipping a margarita with the one you love, then heading off for a hang-gliding adventure through California. Next imagine strolling around the world for an authentic dinner under the Eiffel Tower in Paris. How could this day be real? or better? Lets imagine the most fantastic fireworks you have ever seen- the kind of fireworks that make your city’s 4th of July celebration look like child’s play. The day doesn’t end there, imagine all the excitement made you decide to stay up a little later so you decide to grab a few drinks. You head over to a time warp- a 1920s Atlantic Boardwalk where you can see street performers, walk hand in hand, and bask in the classic beauty of the lit up Boardwalk lights reflecting off the water. And thats just day one, its just the beginning. Imagine you enter a hotel so well themed and staffed that literally everything is perfect. Even refurbishments being blocked off look pleasing to the eye. Your room is classy and captures the essence of your hotel so much that you take pictures all around because you are in awe. After all, your room feels like a tropical oasis or an old time fancy hotel or whatever beautiful place you have chosen. Your hotel is a vacation spot unto itself. The pool makes you feel like you have left central Florida and entered the South Pacific, or a Montana hot spring, or a beautiful sandy beach, or a Victorian era resort. While classified as “Theme Parks” this is almost a stigma that needs to be let go of when traveling to Disney World. Here you will find boating, touring, golfing, sailing, and world class restaurants. You can take walks along the beach, watch the sunset behind a castle, and ride in a hot air balloon high above the world. Now, anyone who has been to Disney World can vouch for everything I’ve said. Its all true and its all there. I am not exaggerating and not even scratching the surface. This is the most stress-free and relaxing vacation spot Ive ever visited and one of the easiest places to create your own customized all-inclusive packages. It’s all there. That’s the the long answer. Its that magic. And once you feel it, it never goes away. Every time I smell a scent that wafts through the air on Main Street I am home. Every time I hear the sounds of the park music I am home. And when I set foot in that magical world my heart tightens in my chest for just a quick second because its so happy, I’m so happy, I just might burst! “Why do I keep going back to Disney?” you ask. For most of the trips my husband and I have taken, we have used our own car as a source of transportation. For the trip out to California, it was hard to picture relying on a public bus or a taxi driver to get us where we needed to go. As I’ve mentioned in the previous posting, the Walt Disney World Resort and the Disneyland Resort differ in many ways. Currently, when you are at the East Coast park, Disney has created it’s own private transportation system. Monorails, Boats, Buses, and Shuttles take you where you need to go if you have no available source of transportation. This is not the case on the West Coast. Anaheim has a public transportation system called the Anaheim Resort Transit aka the ART. The ART does not run in the same manner as does the free Walt Disney World Resort buses. Also, you have to pay a fee each day you ride and it is not a guarantee that you will arrive to your destination in a timely manner. How would we get to the parks? Most importantly, how would we get to and from the airport? The Los Angeles International Airport (LAX) alone is 45 minutes to an hour away from Anaheim. If we paid to have a car and drive it to the hotel, we would have to pay a $10 fee each night it was parked at the hotel parking lot. That means we would pay about $90 just for having the car with us. This was not including what we would have to spend on gas, mileage, and fees from the car rental company. 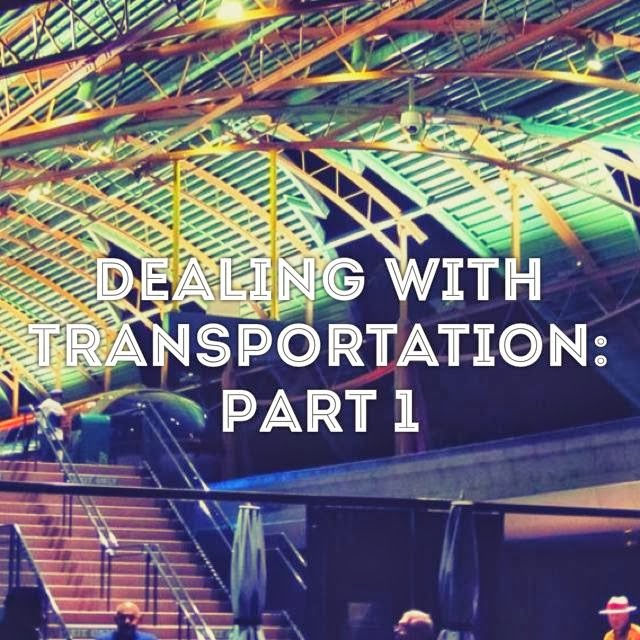 We quickly realized the only time we would need transportation aside from when the trip to and from the airport was for our day in Universal Hollywood and the one day we had set aside for site seeing. Bus companies like Greyhound and Alamo can help you with both of these issues. However today, I’m going to talk about one in particular. It turns out not only did D23 have affiliate hotels, but they also had an affiliate bus service. This bus service is called Super Shuttle and we got a 10% off due to the discount with my D23 membership. We sat in a van with 12 other people but that was better than paying a hefty price tag for a car we would use only a handful of times while on our trip. Next time, I will talk about rental cars and getting the best bang for your buck. What transportation do you use while on vacation? One of the things most people leave for last while planning their vacation is where they will stay for the duration of their trip. Their home away from home, so to speak. Hotels are a dime a dozen these days, but ultimately, if you wait too long to make a reservation you could end up paying for it (and I don’t always mean monetarily). If you can afford to stay in the resorts, it can be a real blessing. 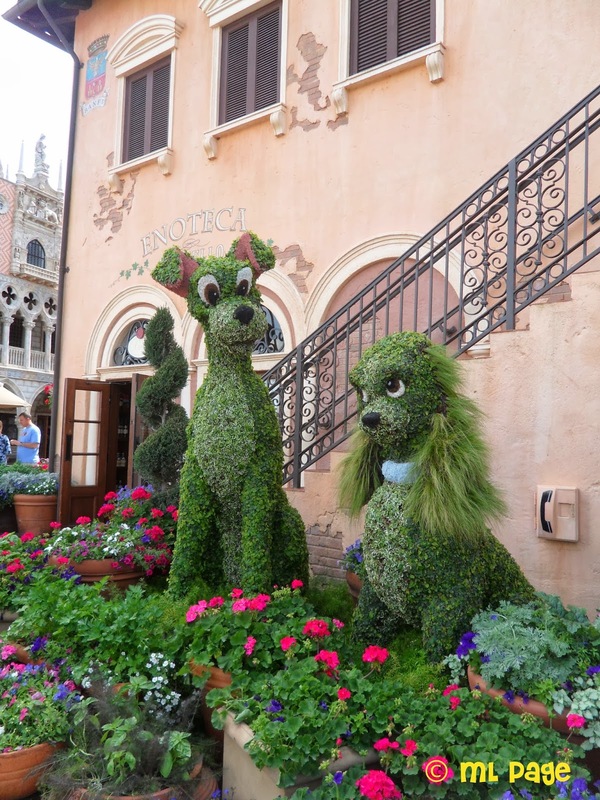 For those of us that are familiar with Disney Resort Prices, you may find the resort prices a little out of budget. If that is the case, this one if for you! It can be a dream, like mine was, to stay at a Disneyland Resort. 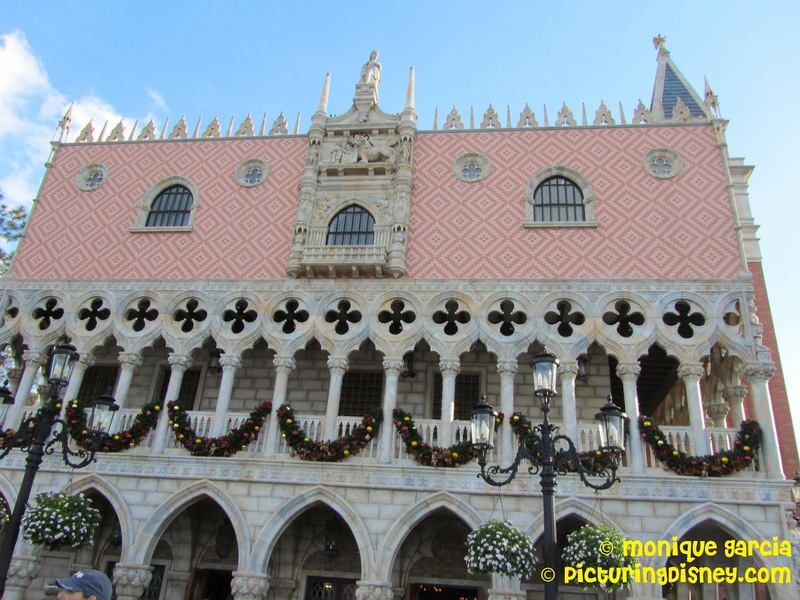 Through doing a little more research, I found out quickly that it would not be as easy to get an affordable resort stay like we had done in the past at the Walt Disney World Resort. As of today, there are 25 hotels you can call home when visiting the Walt Disney World Resort. At the Disneyland Resort, however, there are only 3. As some know, there are also different levels to the Florida Resort that varies the playing field when you are making your choices. Your basic choices are: value, moderate, and deluxe. This is not the case out in California. On the West Coast, there are really only two levels and they are considered to be a little more on the expensive side. This is where Good Neighbor Hotels comes into play. It turns out that another fun fact about the Disneyland Resort is that compared in scale to its sibling resort across the country, it is a bit smaller and most hotels are just around the corner. I began researching what area would be best to stay in. We wanted to be in good walking distance from the parks as well as the Anaheim Convention Center. D23 partnered up with two Good Neighbor Hotels and were giving a discount on the total of your stay. However, I read some reviews that made me feel uneasy about the lodgings and they also didn’t offer some of the amenities I wanted. I looked around at some of the other hotels and noticed that there were four Best Westerns that were part of the Good Neighbor Hotel list. I decided to call each of the locations and ask if they would offer me a discount based on what the D23 Affiliate Hotels were offering. Three out of the four hotels offered to give me a discount from 10% to 20% off the total stay. To top it off, they not only offer a rewards program for their customers, but in June, they ran a 30% off rates deal for the summer. When I checked out the new total online, it was 15% lower than what I had already haggled. I called them again and they graciously lowered the price. The hotel we ended up calling home was the Best Western Stovall’s Inn. They offered Complimentary Breakfast, Free Wifi, and Free Luggage Storage if our room was not ready at the time of arrival. The room was beautiful, clean, and cozy. We also had a great view of the fireworks each night and for an extra bit of Disney Magic, we randomly were assigned room 626 --> Experiment 626 --> STITCH!! There are some other things I would love to share about our stay at this particular hotel, but this is where I’ll stop for now. What about you out there? Any great stories about a great saving or upgrade you received on vacation? What amenities are essential for your vacation? Tell me about it! Disney Dozen Holiday Gift List: Magical Gifts for All Ages! Debuting this holiday season is Disney Consumer Products completely delightful Disney Dozen Holiday Gift List featuring (wait for it) a dozen fabulous products sure to make every child smile this holiday season young and old alike! I got luck enough to try out a few of these awesome products! The first toy is an adorable Palace Pet! The one I received was Berry, Snow White's bunny! You can find her on Amazon for just $12.99 and she is absolutely adorable! If you didn't catch a few of her phrases in my Instagram video head over here and check it out, but be prepared for absolute adorable overload! The fourth and final toy I got to review is equally well detailed and fun to play with as the others. The Sofia the First Talking Doll with Animals an be purchased for under $30. The box comes with a 10 inch Sofia doll dressed in her purple dress with crown on and her famous amulet around her neck. It also comes with three of her besties: Clover the Rabbit, Robin the Robin, and Mia the Bluebird. When you press Sofia's amulet she speaks and her amulet lights up. When you bring one of her pals close to her amulet she recognizes them and you can hear their unique replies to her! 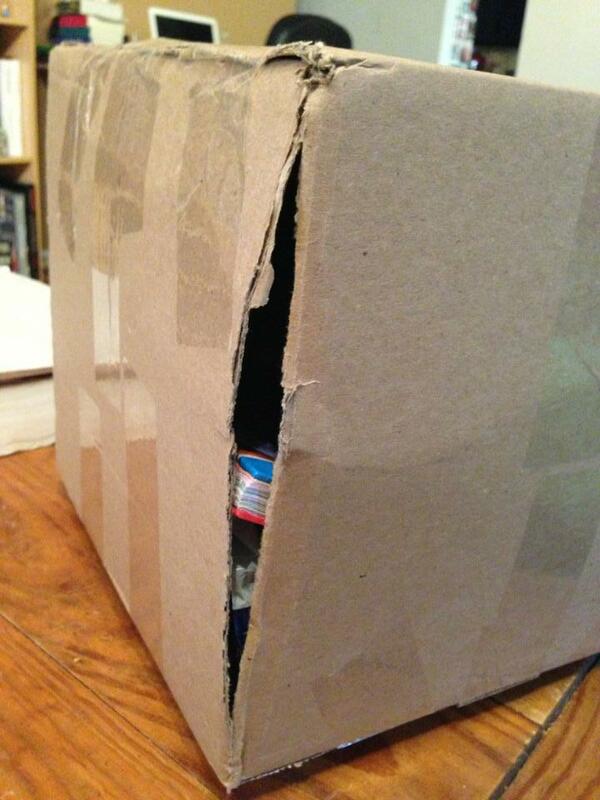 The box even features Sofia's story on the back "After helping a baby bird, Sofia gets the power to talk to Animals! Now she can chat with her furry favorites: Clover, Mia, and Robin!" What I love about this little explanation is that you can introduce Sofia to your children with this great toy! 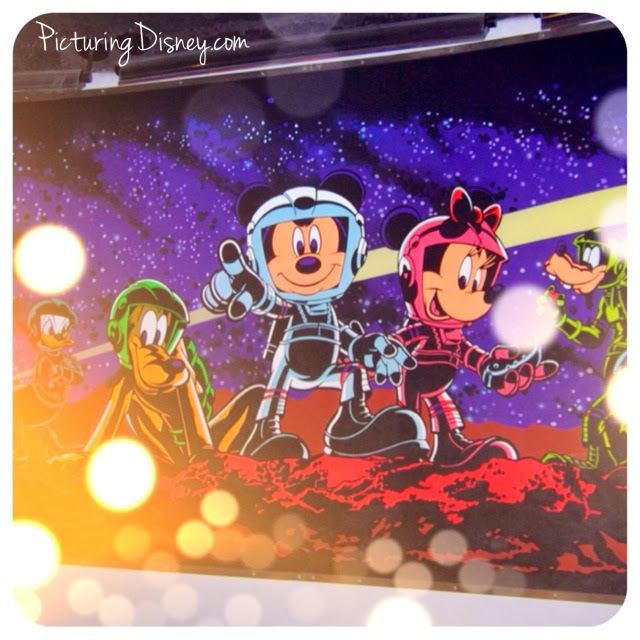 I love light up toys for kids and I love the quality of Disney's products this holiday season! Want to see more great gift ideas? The official Press Release has more awesome options based on age group! There is nothing quite like those few weeks before a Disney vacation. Every trip you experience something new and exciting. I have been to Disney World more times than I can count and what makes it so wonderful is the sense of the expected and unexpected. You know you will have fun. You know you will see something you have never seen before, ever anywhere else. Right now I am in the home stretch of the final stages of Disney euphoric “I can’t wait to get there” fever. Some new things on the list include Be Our Guest for dinner, and magic bands for the very first time. This is also the first year I am going to Mickey’s Very Merry Christmas Party. There are so many exciting things to think about! So I am wondering, is there anything new I should not miss? The last time I was at Disney World was September 2012 – Tell me your best, new, not-to-miss attractions! There will also be a five year-old on this trip… so if there are any must-do, new things for a kid, let me know that too! Have I mentioned that I can't wait?! Win a Figment Tote from Spark of Inspiration on Etsy!! If you have been following Picturing Disney the last couple weeks you have probably already checked out the Disney Lover's Etsy Holiday Gift Guide! This round up of great Etsy shops includes an awesome array of different Disney inspired handmade items your friends and family are sure to love! 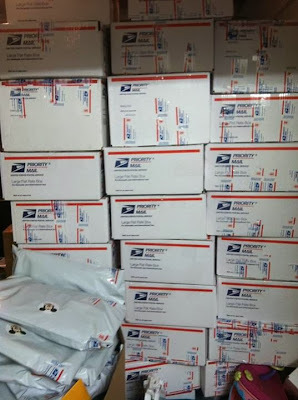 At the bottom of the post is a great big giveaway where you can win items from the shops included! Wellll.... here's a little preview giveaway! Check out these great totes from Spark of Inspiration! 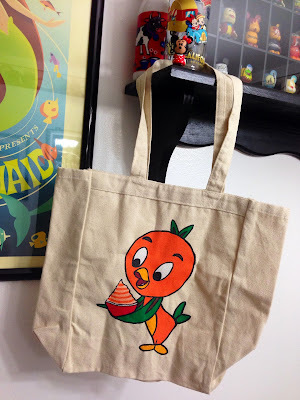 I love the Orange Bird tote she sent me and can't wait to share little Figment with you! 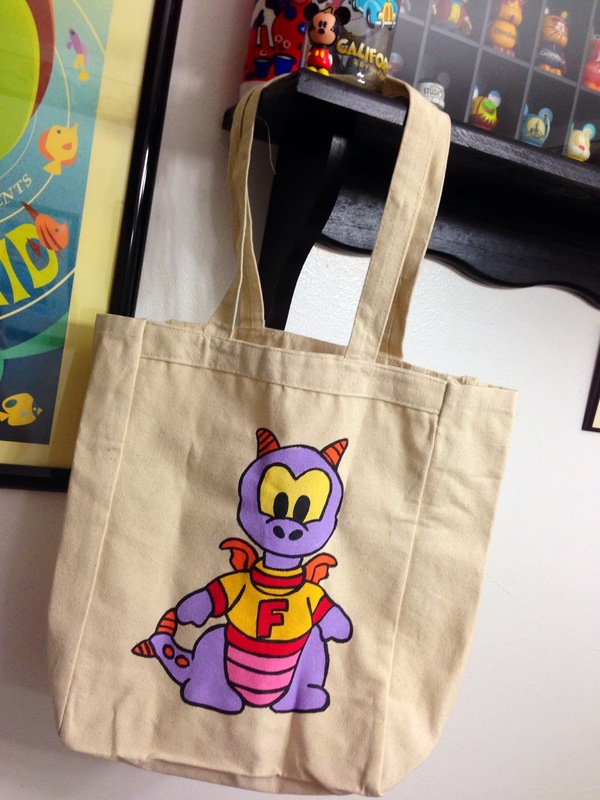 Want to win the Figment tote? 1. Head over to my Instagram and re-gram the official pic! Make sure you are following both @PicturingDisney and @one_little__spark and you mention us in your comment when you repost. 2. Don't have Instagram or want a second entry? 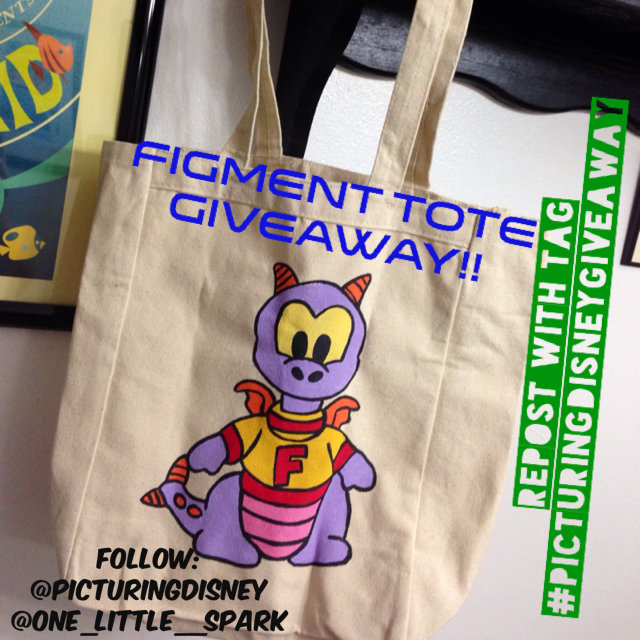 Make sure you like Picturing Disney and One Little Spark on Facebook and then post the giveaway picture to Facebook and tag me in your comments! 3. Once you have posted to either Facebook or Instagram you can get an extra entry by commenting below!! What's your favorite park of Journey Into Imagination in Epcot?? Just long press on the picture to save on a cell phone or screen shot from the pic on IG! 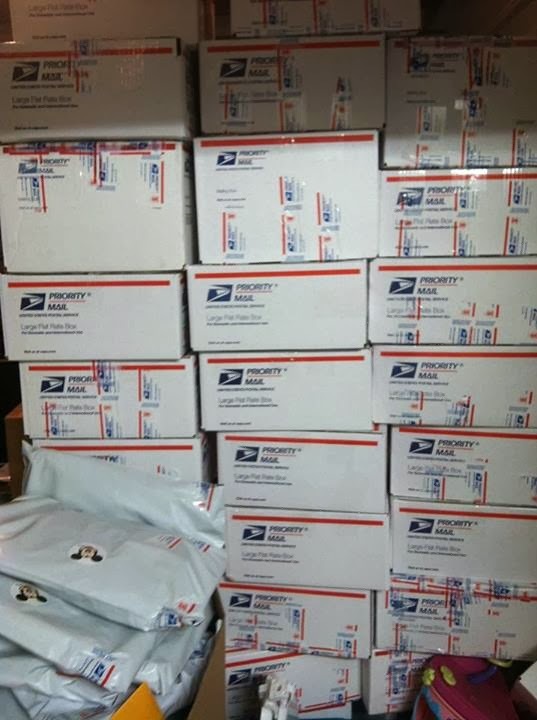 Contest ends on Wednesday night at midnight!